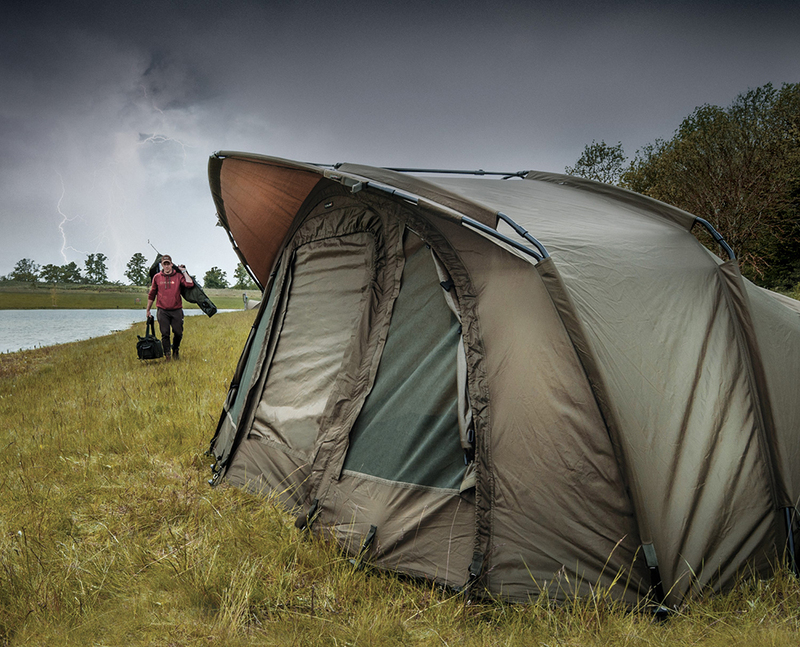 The new Cyfish Bivvy range features a brand new, sturdy 4 section frame and spaced pole design offering maximum internal space. An extremely versatile range that can be used for short sessions right through to adding the provided second skin for ultimate long session comfort. Available in twin skin options in both 1 and 2 man sizes, plus dome versions with an inner capsule design.